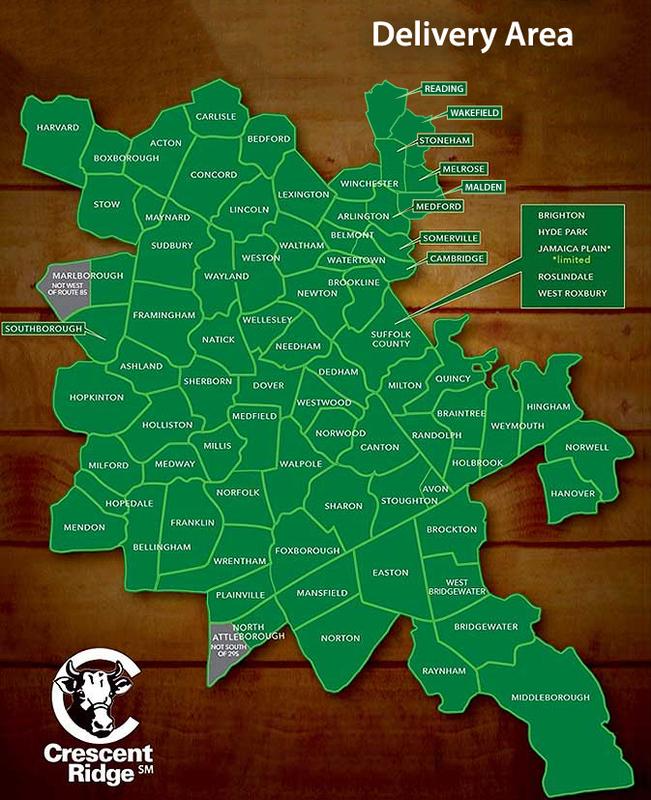 (template) Our Milk OLD :: Crescent Ridge Dairy - Serving Greater Boston with home delivery of milk, meat, and more! 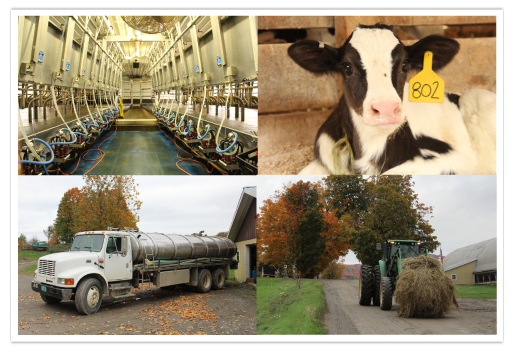 We source our milk from St. Albans Dairy Co-op, which is an organization which collects and distributes milk from local dairy farms across New England. 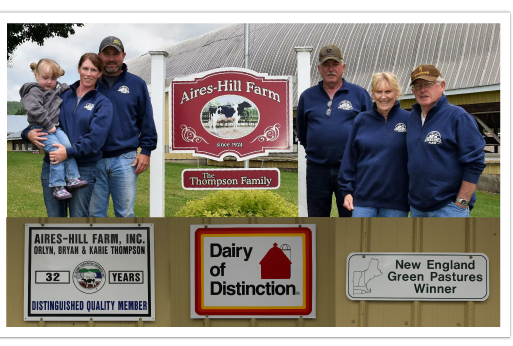 The Aires-Hill Farm in Berkshire, VT is a member of the St. Albans Dairy Coop, and is part of their distribution network. 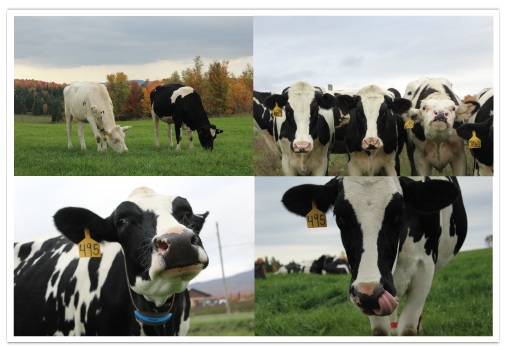 We visited the Aires-Hill Dairy Farm to meet a family of hard working dairy farmers, and to see what life is like as a dairy cow in northern Vermont. Having been a dairy farm since 1820, Aires-Hill has combined practical farming techniques, passed down from generation to generation, with modern technology and equipment. Things like breeding their own herd for new heifers, growing their own cow feed, testing their own milk, and never using antibiotics are common practice for the high quality milk that they produce. These cows are part of the Aires-Hill Dairy Farm, and contribute to the St. Albans co-op. The co-op then distributes the raw whole milk to us. A happy herd produces healthier milk, and these are some seriously happy Holsteins!